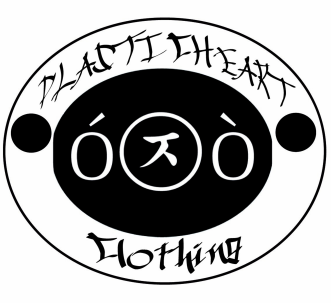 with a Kawaii Dream to make known this clothing line all over the world. is the most eloquent form of communication I can muster. All designs are all Free inspiration! The clothes are usually shipped within three or four business day but sometimes it can keep also 1 or 2 weeks. All orders are shipped out personally by me, so please be patient. The photos and the video help to promote the clothes and the website. The models featuring the photographs are friends, or buyers. I'm just trying to have fun, and to do something different, something i like to do. money earned will be used to create new merch! We still are a unknown brand but we HOPE to make it known in the coming years. SUPPORT US on PATREON a Tiny Help can help a lot! if the question isn't already on the section "info" you can ask any further question in our section "Contact us". Thank You for having visited our page!